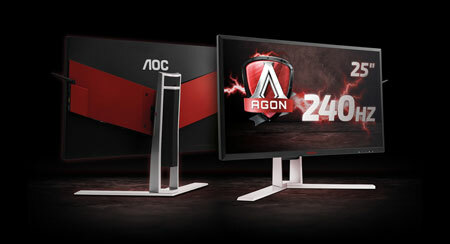 AOC has unveiled the 25-inch AG251FZ monitor, which will be part of its AGON gaming series. 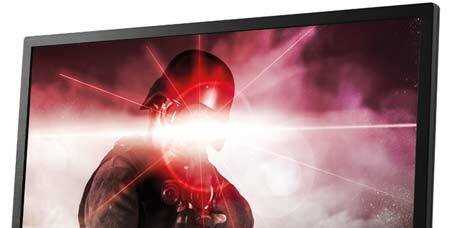 It is the company’s first 240 Hz gaming monitor. 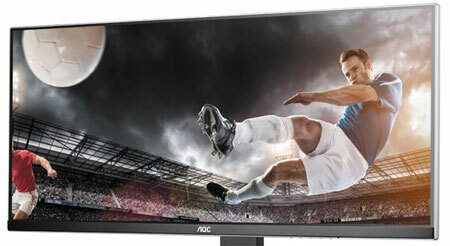 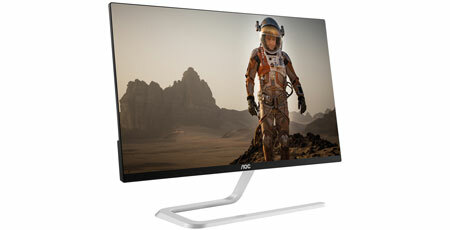 The new 24 and 27” monitors feature ultra-thin frames and an asymmetric design. 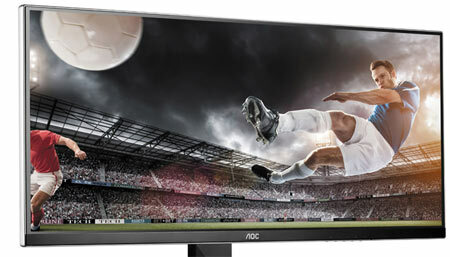 AOC is introducing two new large-size PC monitors; one with 4K resolution and one with 2560x1440 pixels.